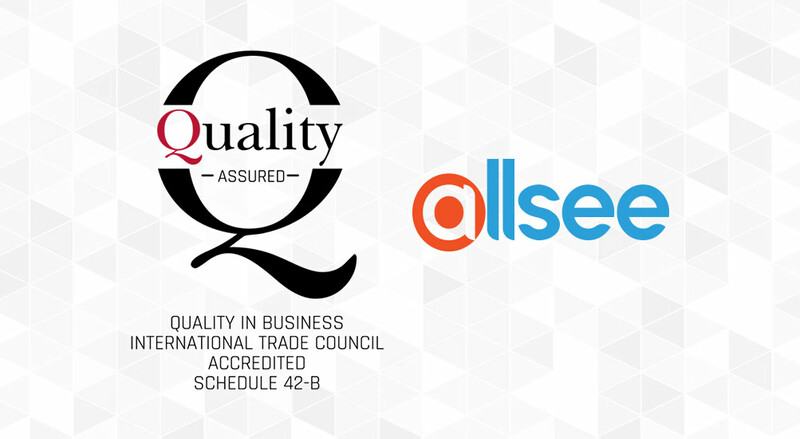 Allsee Technologies is proud to announce that we have been awarded the Quality in Business Certification from the International Trade Council (ITC). As a globally recognised Chamber of Commerce the ITC offers independent certifications that are benchmarked against the ITC’s Quality in Business Standard. To receive this esteemed certification, Allsee passed a stringent and comprehensive audit covering 16 key sectors, 96 core criteria and 249 compliance indicators. The Quality in Business certification is an international business accreditation which highlights commitment to innovation, continuous improvement and adherence to best global business practices. To maintain the Quality in Business Certification, and to ensure the public of the continued quality of our brand, Allsee has agreed to the ITC certification requirements, which include audits of our facilities and products at any stage. This certification is not mandated by any regulatory agency, but was sought out voluntarily because of Allsee’s commitment to continued quality and the satisfaction of our customers. 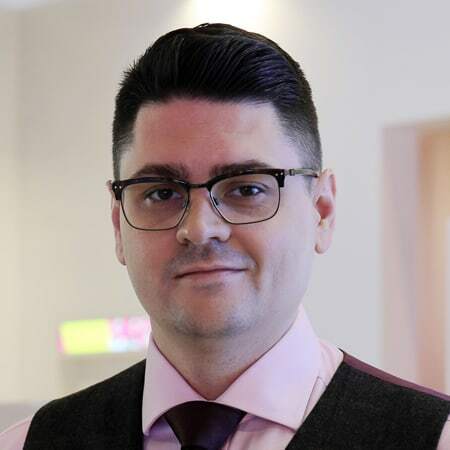 About Allsee Technologies Ltd. – Founded in the UK in 2007, Allsee Technologies is a Queen’s Award winning Digital Signage solutions manufacturer. Allsee are one of the world’s biggest and most established manufacturers that is exclusively dedicated to the commercial display and Digital Signage market providing complete turnkey solutions; developing software to be used alongside the hardware that we manufacture. We manufacture a wide range of Digital Signage products including Android Advertising Displays, Freestanding Digital Posters, Outdoor Displays, High Brightness Displays, IR and PCAP Touch Screens, smaller POS Displays as well as LCD and LED Video Wall Displays. Our success has been driven by our focus on delivering supreme product quality, market leading customer service and unparalleled industry expertise. We are committed to simplifying the emerging technology of Digital Signage for our customers, providing a one-stop-shop for all Digital Signage distributors, integrators and resellers. About the International Trade Council – The International Trade Council is a 64-year-old peak body Chamber of Commerce representing government export agencies, chambers of commerce, industry associations and businesses from 176 countries. To learn more about the International Trade Council please visit www.tradecouncil.org. To learn more about the Quality in Business Certification please visit www.qibcertification.org.